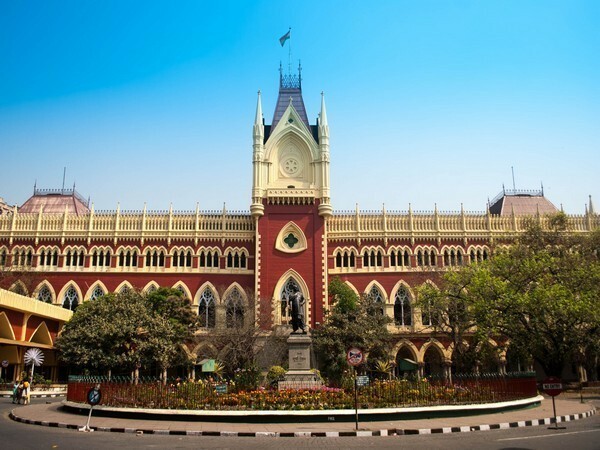 Kolkata (West Bengal) [India], Apr 8 (ANI): The Calcutta High Court on Monday ruled in favour of Rujira Narula, wife of Trinamool Congress leader and Mamata Banerjee's nephew Abhishek Banerjee, stating that she will not appear before the Customs Office till July 31. 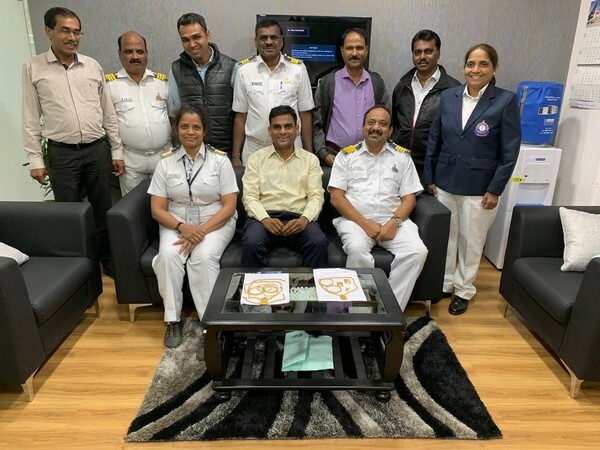 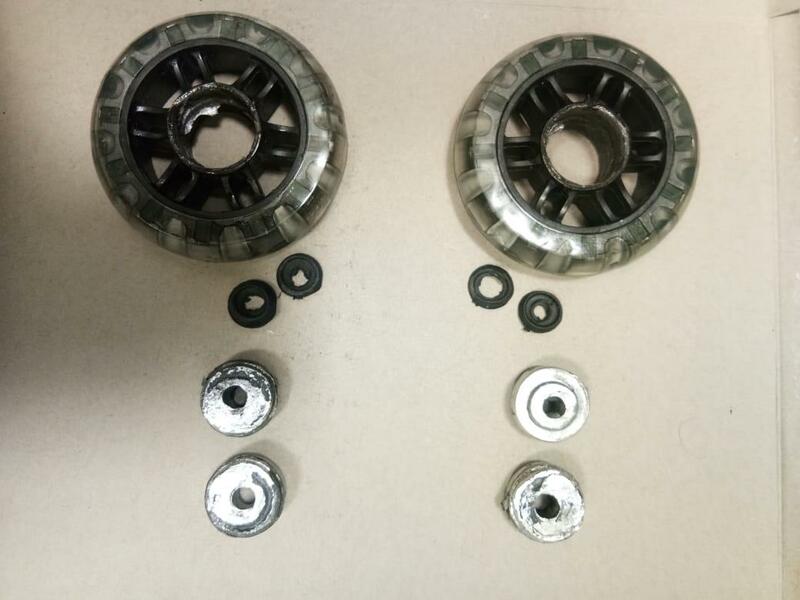 Pune (Maharashtra) [India], Mar 18 (ANI): Customs officials at Pune International airport on Sunday intercepted two lady passengers and seized gold worth Rs 30,31,937. 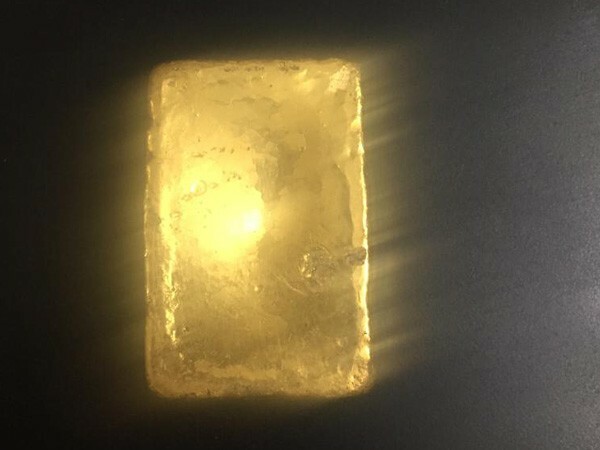 Pune (Maharashtra) [India], Mar 15 (ANI): Customs officials on Thursday caught two Sri Lankan women, for allegedly smuggling gold worth around Rs 30 lakh, at the Pune airport. 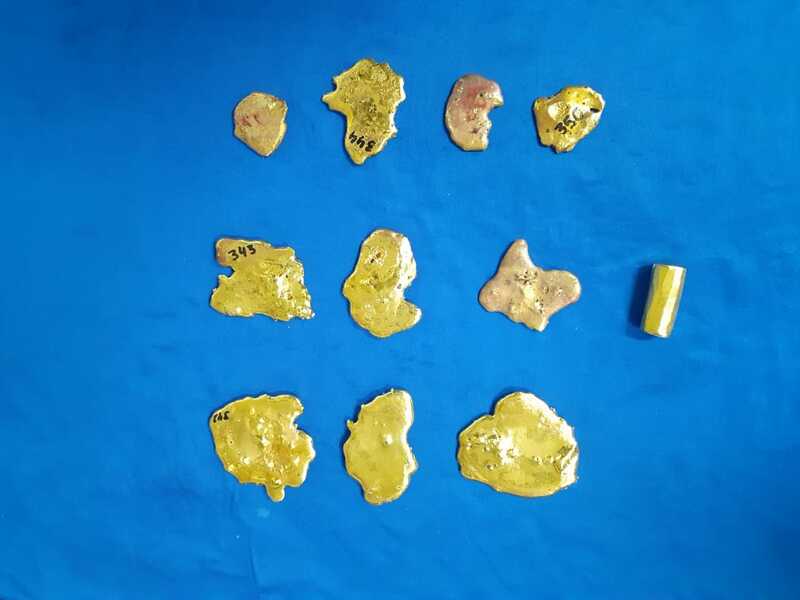 Hyderabad (Telangana) Mar 8 (ANI): The Hyderabad Customs seized 3 kilograms gold worth around Rs. 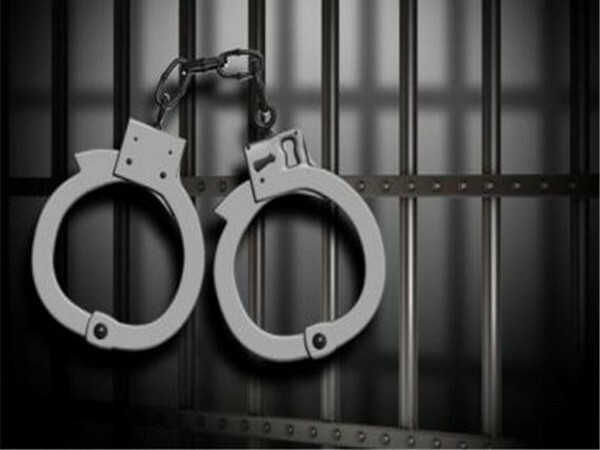 90 lakhs concealed in trolley bags at the Rajiv Gandhi International Airport here on Friday. 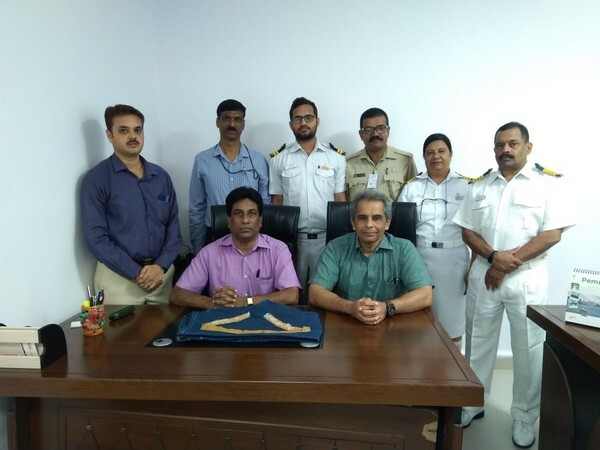 Panaji (Goa), [India], March 6 (ANI): Customs Officials at Goa International Airport seized 590 grams of gold paste worth Rs 18.09 lakh on Wednesday under provisions of Customs Act, 1962. 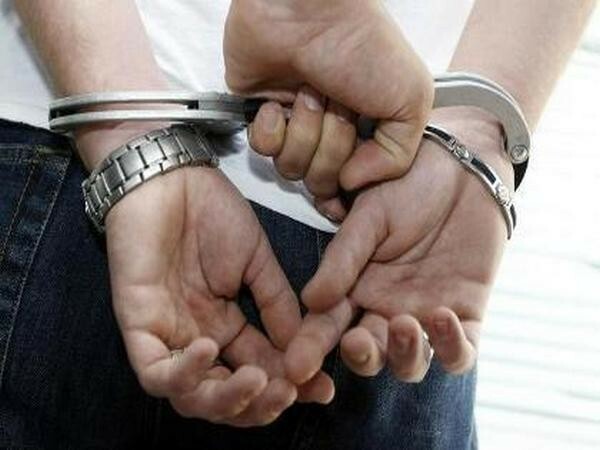 Guwahati (Assam) [India], Mar 3 (ANI): A man has been arrested and six gold bars worth over Rs 16 lakh recovered from him at the Guwahati railway station here. 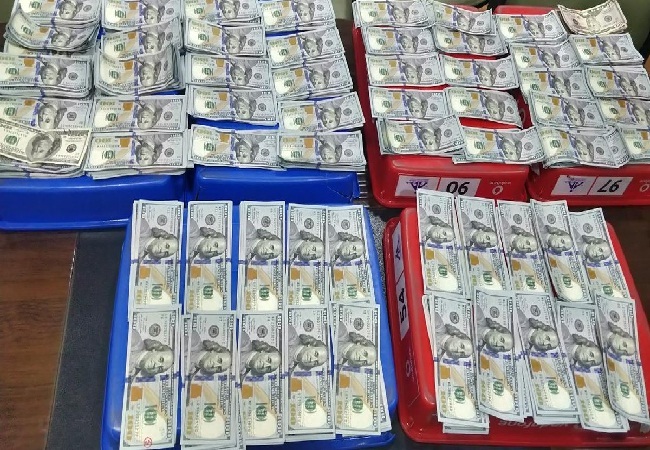 Pune (Maharashtra) [India], Feb 28 (ANI): The Customs officials on Thursday recovered about Rs 28 lakh worth of foreign currencies from two individuals at the departure area of Pune Airport.